Yesterday Aldi launched its Back to School range, before the summer holidays have even started! We still have just over a week before our school holidays start and it is clear that both girls are getting tired and ready for a break. Launching the Back to School range now has meant that I have had time to get things ready for September without the stress of last minute buying with the children in tow. The question is is it really value for money? You can purchase a full uniform package – including two polo shirts, one round neck jumper and either a pair of trousers or a skirt – for just under £5 but if you need to do this every week because an item shrinks in the wash, or simply doesn't last the every day wear and tear of school life it becomes a false economy. 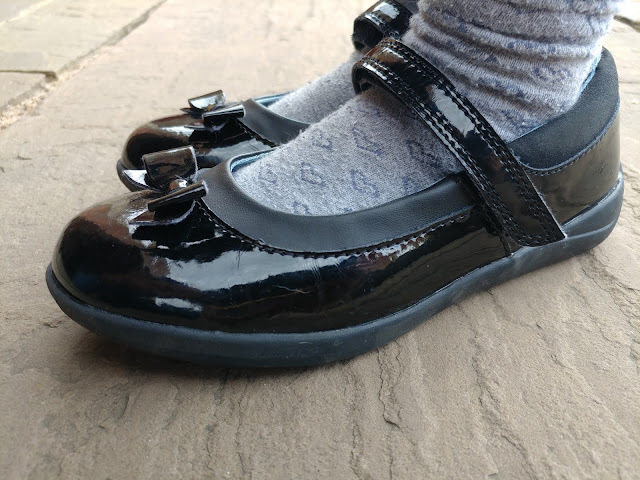 We therefore have been putting a few items to the test over the past few weeks, to see how well Aldi's Back to School range copes. First on our list was the school trousers, the sample we were sent are a little large for my 5 year old and my skinny 6 year old found them too big. I have put them to one side for when my youngest daughter grows, so we have not tested these. I have however washed them and they did not shrink or loose colour! We did however test school shoes. These all action, leather, scuff resistant shoes had a lot to live up to and are a real bargain at £6.99. The question is how did they do with my youngest daughter who spends most of her time falling over invisible objects. The fit is great, and we have had no issues with rubbing or marking. They have stayed on her feet and not caused them to get sweaty. My youngest loves them because inside they are blue and sparkly! After 3 weeks of use at school they look as good as new. I perhaps could have cleaned them first, but there are no scuff marks as of yet! 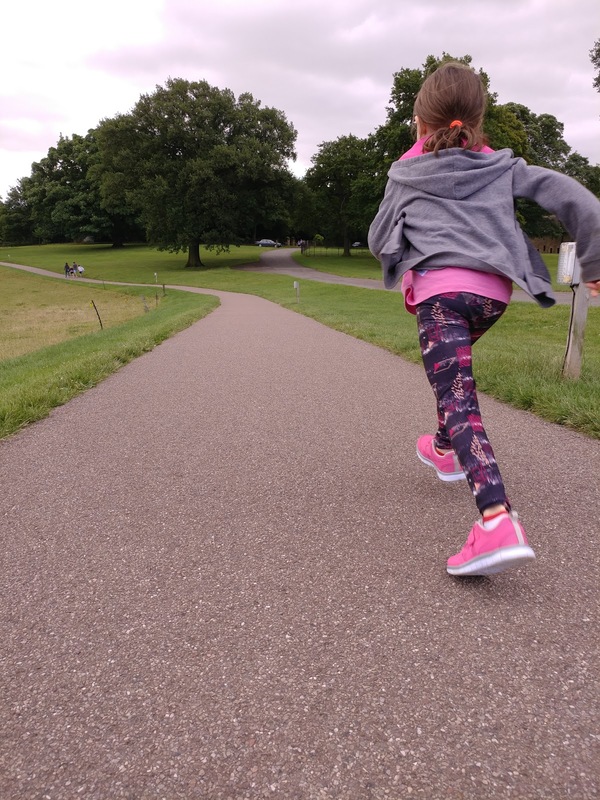 As we are a very active family we spend rather a lot of money on trainers and outdoor wear. It was a real pleasure therefore to be asked to test Aldi's trainers which have a RRP of £4.99. My eldest daughter has worn them to parkrun 5km and junior parkrun, as well as to all her sporting clubs and simply loves them. 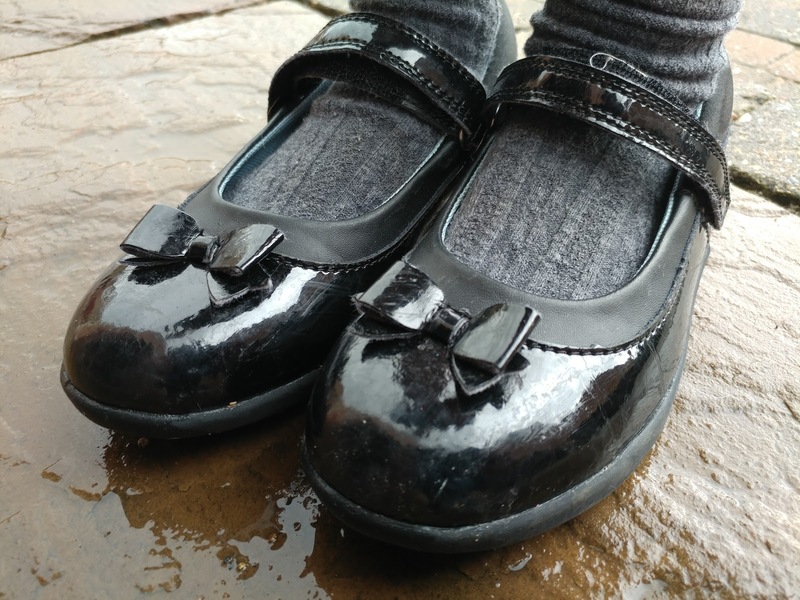 No marks on her feet, no sweating and they are a great fit too! It would appear therefore that Aldi's Back to School range really can withstand the everyday wear and tear that my active children can throw at it! we were sent the items for our honest opinion.